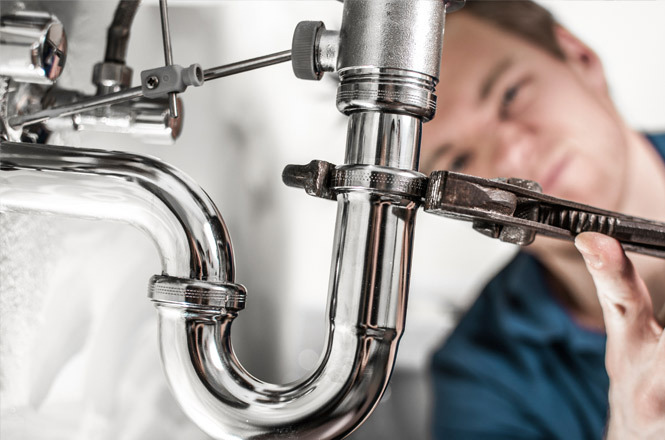 247 Plumbing Solutions is a family business based in Aylesford near Maidstone and covers Kent, London and the South East of England. 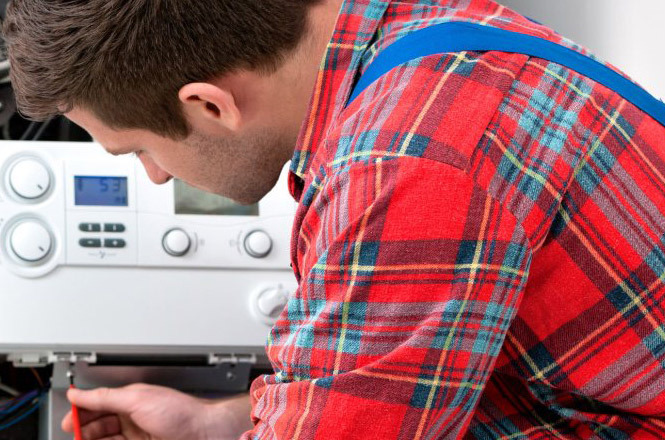 We specialise in all aspects of central heating and boilers from breakdowns and servicing to new installs, powerflushing, radiators and hot water cylinders. Along with all general plumbing work and bathroom design, supply and installation. 247 Plumbing Solutions is Gas Safe registered and members of Checkatrade, where you can check our enviable reputation, outstanding satisfaction reviews and great feedback from our customers. CHECK OUT OUR RATINGS HERE. 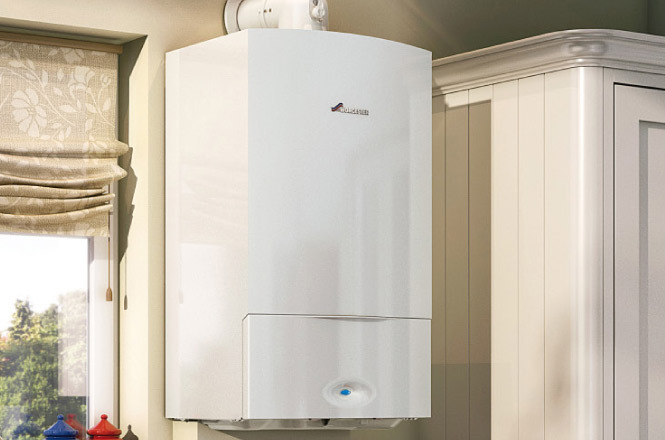 Whether it’s a full bathroom design and fit, a boiler or gas appliance service or a leaky tap that needs fixing, every job for every customer is completed to our exceptional standards. A first class service with quality products, on time and on budget. According to Checkatrade over 98% of our satisfied customers agree. CHECK OUT OUR RATINGS HERE. It’s not huge budgets that deliver dreams, it’s craftsmanship and great communication. Understanding our customers requirements is at the core of what we do. Sometimes it’s very simple, a repair, a replacement, a new part, a service. Other projects from bathroom design and installation or heating system installs require not just the right skills and knowledge but the right ears to listen. We pride ourselves on our understanding and ultimately our ability to advise and deliver on every project large or small, simple or complex. We rely on customer recommendations and returning clients, so it’s in our interests to understand and deliver to ALL of our customers ALL of the time on ALL our work. CHECK OUT OUR CHECKATRADE REVIEWS HERE. So whether it’s a new heating system, a boiler repair or replacement, new under floor heating or an infuriating leaky tap, we can make the nightmares disappear and the dreams come true. You’ll find us in in Larkfield / Aylesford near Maidstone and we serve the surrounding areas, Kent and South East London.